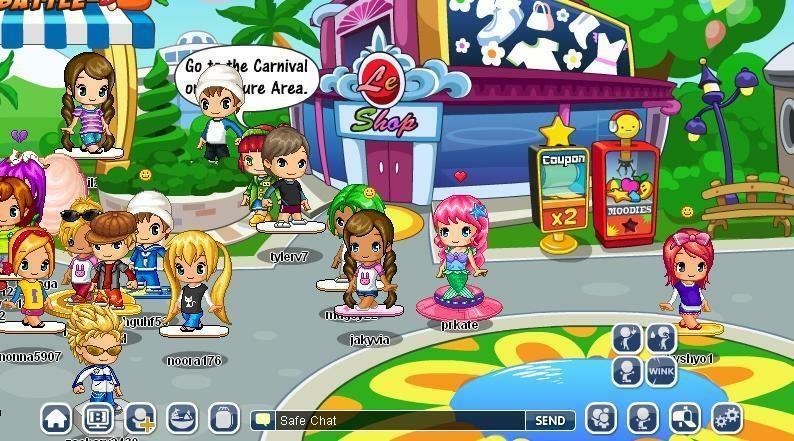 Fantage is a colorful virtual world for children where you can let them express themselves in a safe area. Play games, dress up in different clothes and make friends around the world. 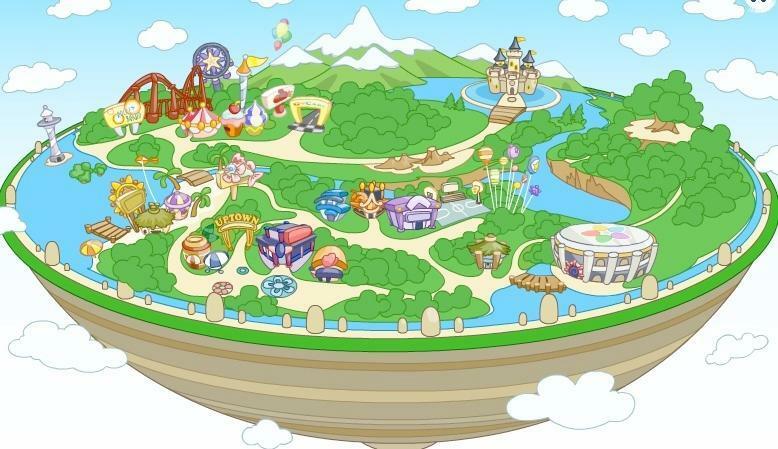 Enjoy the fantastic age of Fantage online.